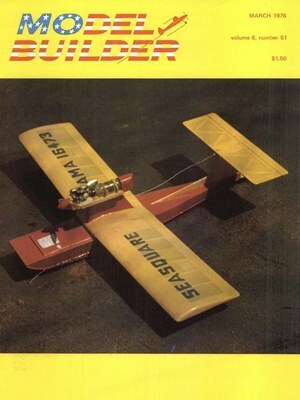 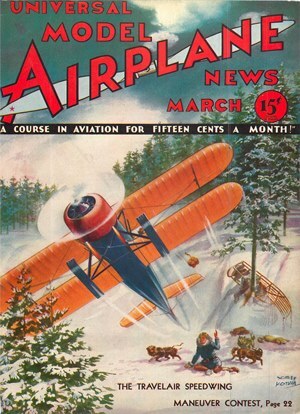 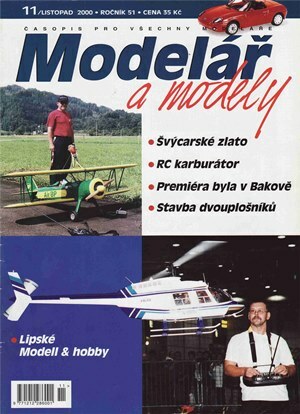 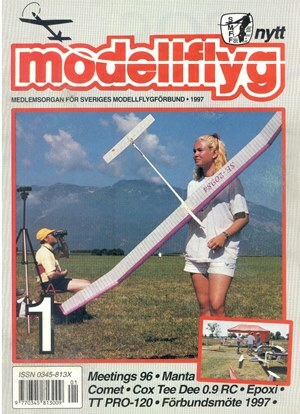 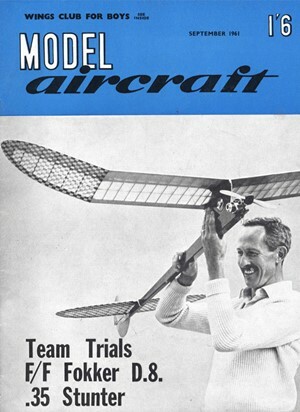 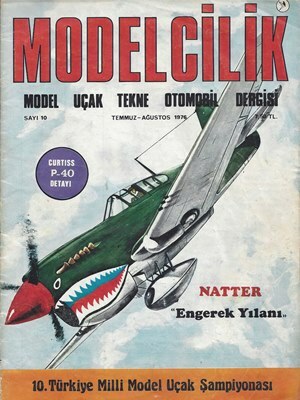 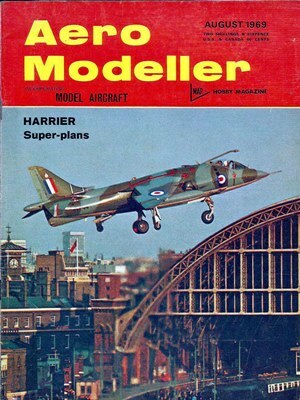 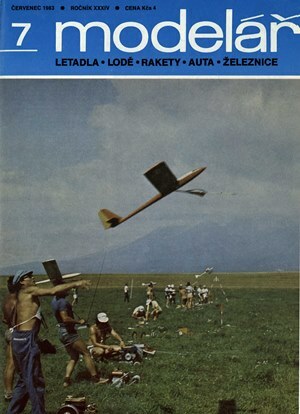 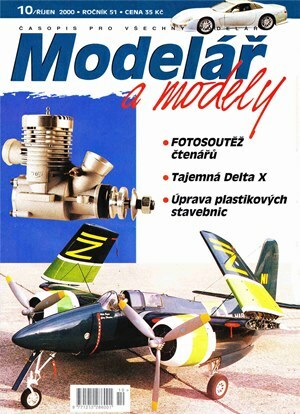 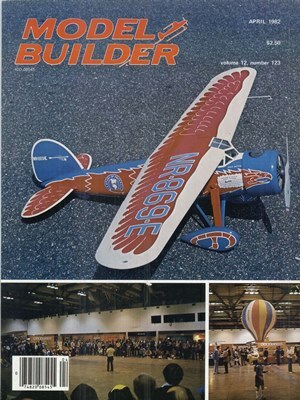 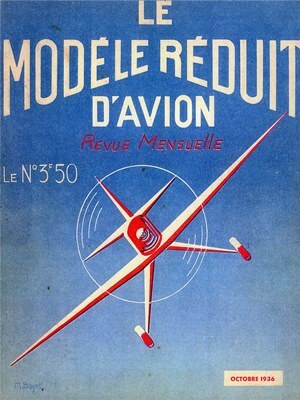 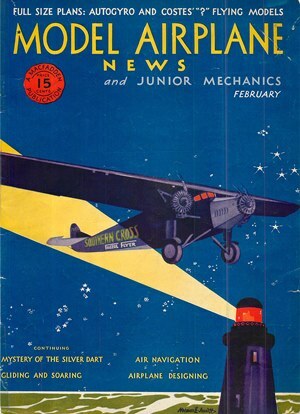 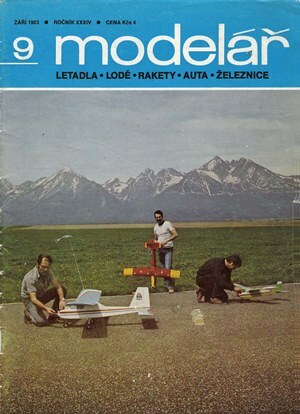 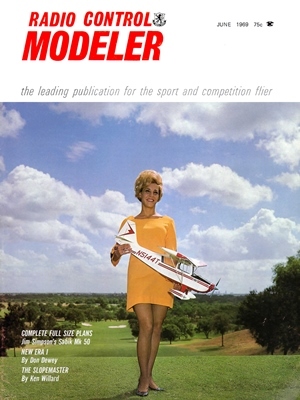 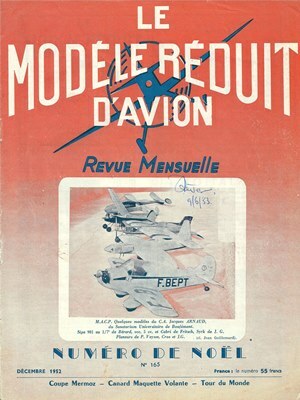 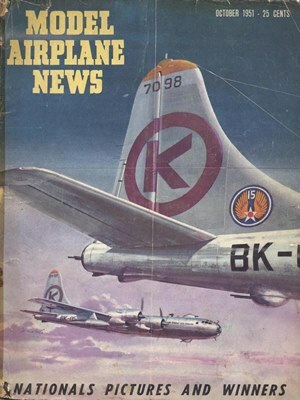 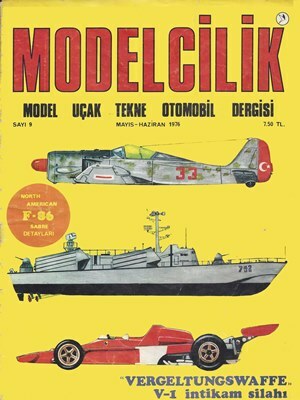 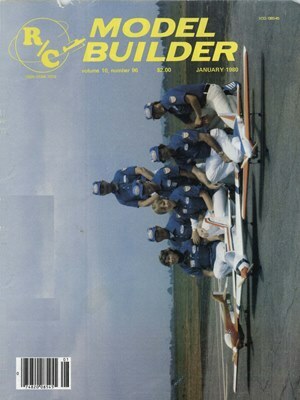 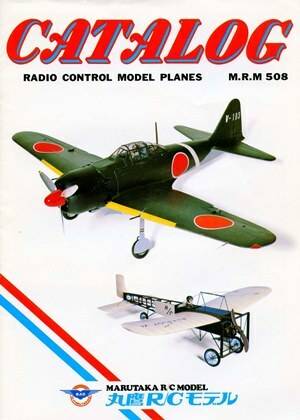 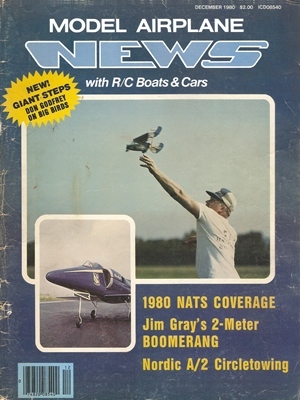 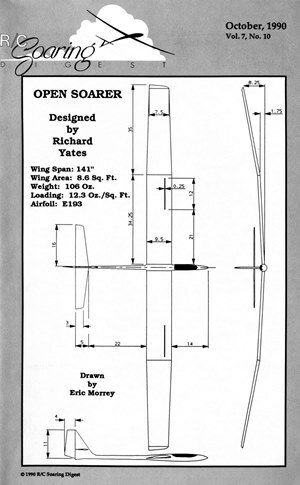 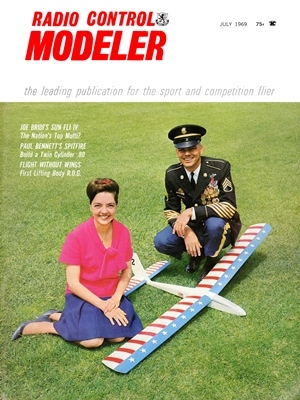 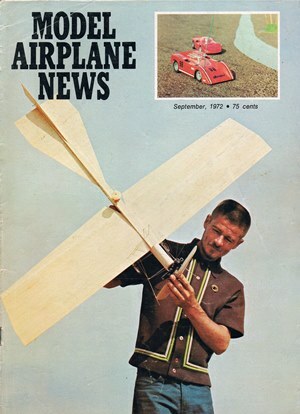 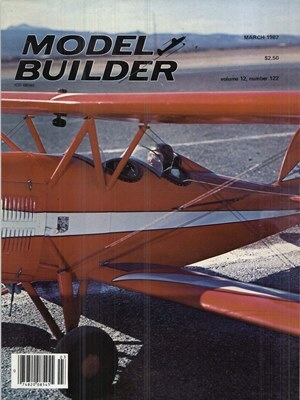 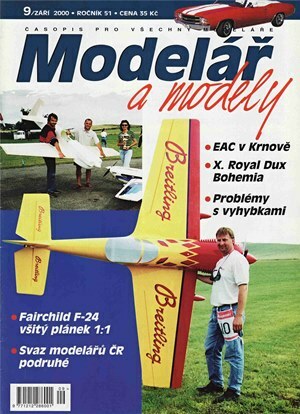 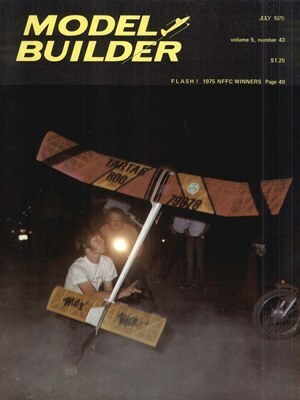 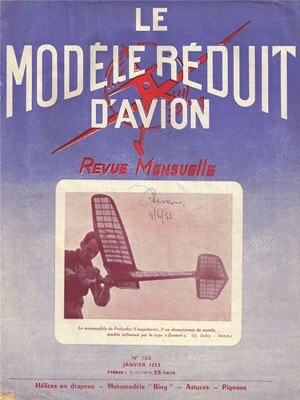 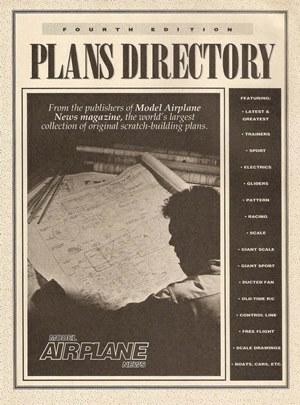 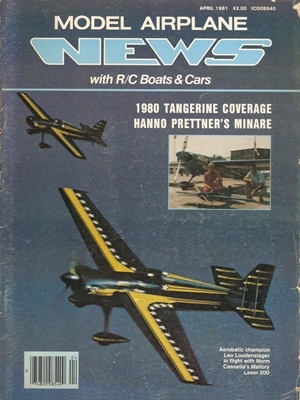 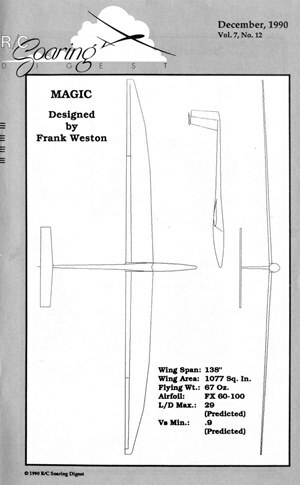 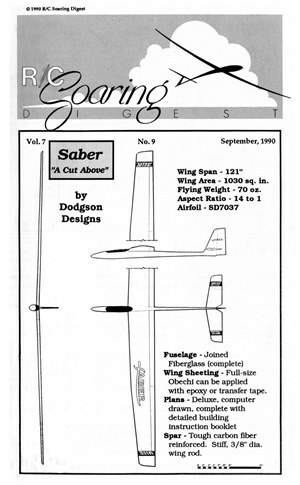 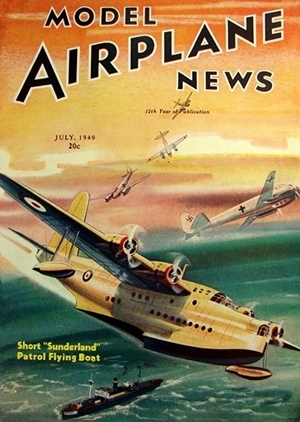 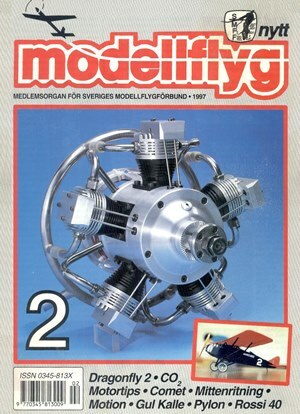 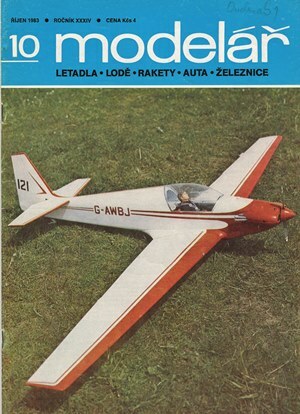 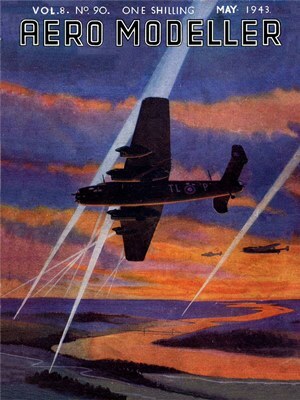 Download vintage model airplane magazines, catalogs and books. 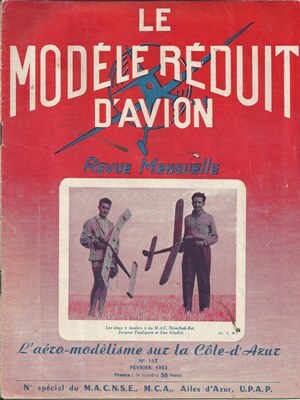 Re sampled and restored freely down-loadable vintage RCM issues. 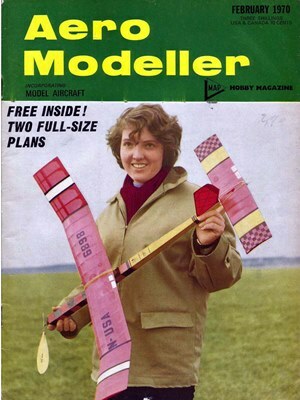 Re sampled and restored freely down-loadable vintage Aero Modeller issues. 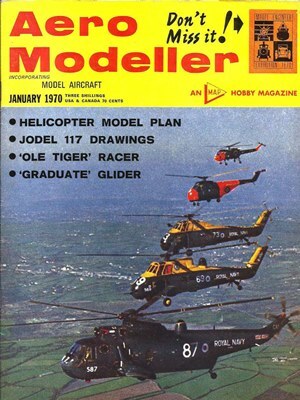 Re sampled and restored freely down-loadable vintage MAN issues. 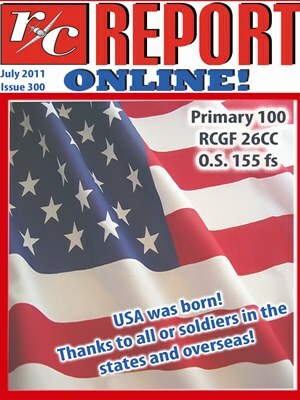 This issue will soon be here. 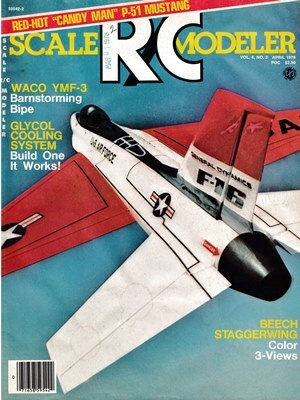 Scan and prepare. 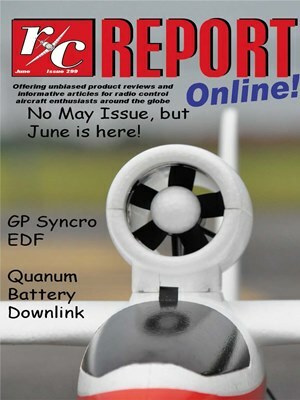 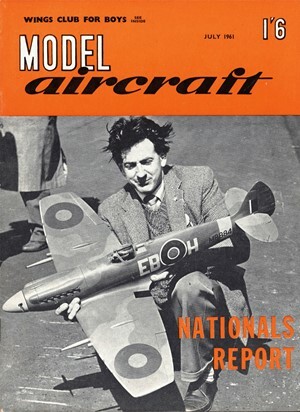 Re sampled and restored freely down-loadable vintage ModelAircraft issues. 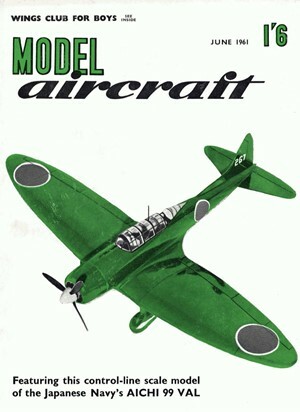 Re sampled and restored freely down-loadable vintage Modelar issues. 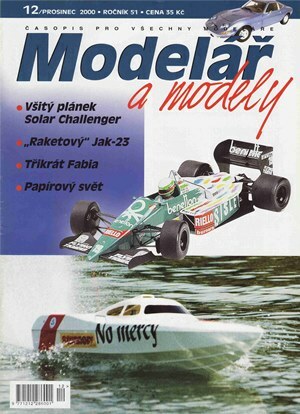 Re sampled and restored freely down-loadable vintage MRA issues. 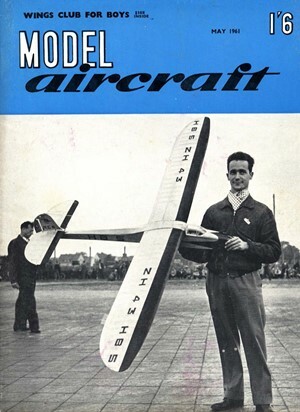 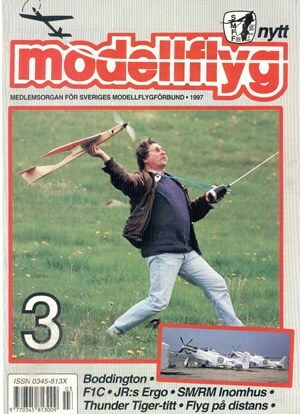 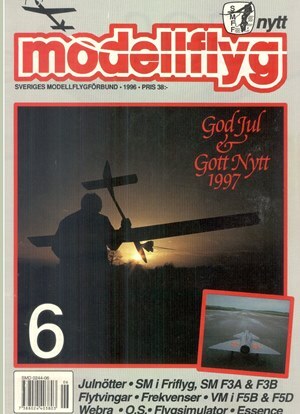 Re sampled and restored freely down-loadable vintage Modellflyg Nytt and Modelflyvenyt issues. 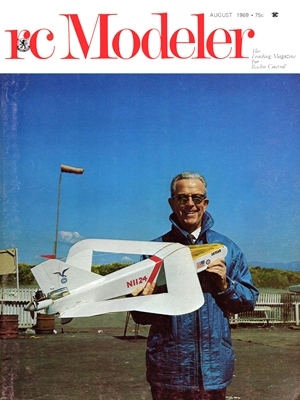 Re sampled and restored freely down-loadable vintage model airplane magazine issues. 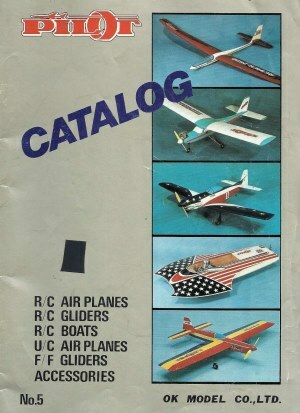 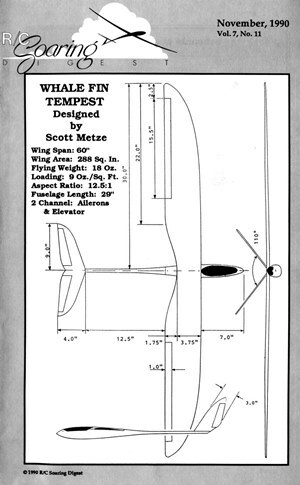 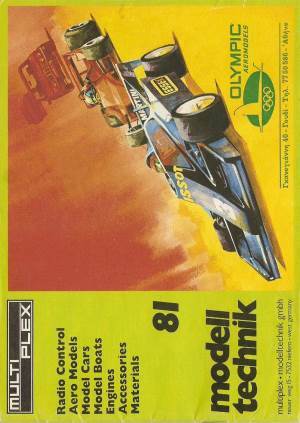 Re sampled and restored freely down-loadable vintage Model Airplane related catalogs. 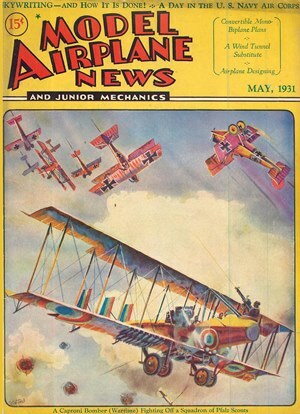 Latest Titles added to the site from all categories.